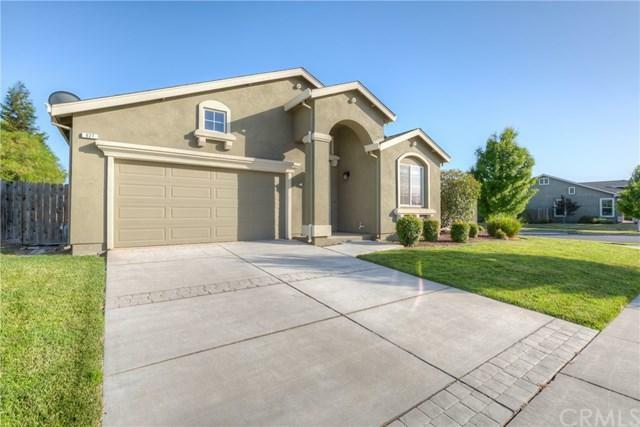 This beautiful three bedroom, two bath home is 1,867 square feet and is located on one of the larger (10,545 square foot) lots in the Creekside Development of North West Chico off Eaton Rd. 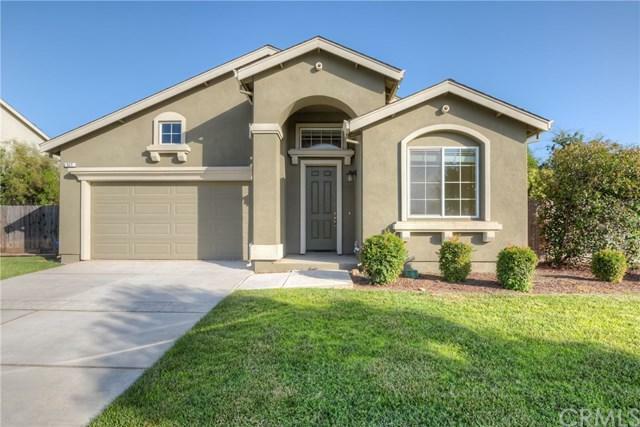 This home features appealing high ceilings and newly installed plush textured carpeting. Upon entering the tiled living room and kitchen areas, the design features an open concept build which is great for entertaining. The master suite is spacious as well as the master bathroom, and walk-in closet. The larger 10,454 sq ft fenced back yard is perfect for enjoying a relaxing evening with plenty of room for additional improvements. The blank landscaping is perfect for minimal landscape maintenance or additional room for landscaping to one's heart desire. There is a two car garage with room for storage. The home is located near "Code 3" Coffee, It's A Grind Coffee House, and Fresh Twisted Caf+-, as well as restaurants, including Wine Time, Basque Norte, and Sol Mexican Grill. 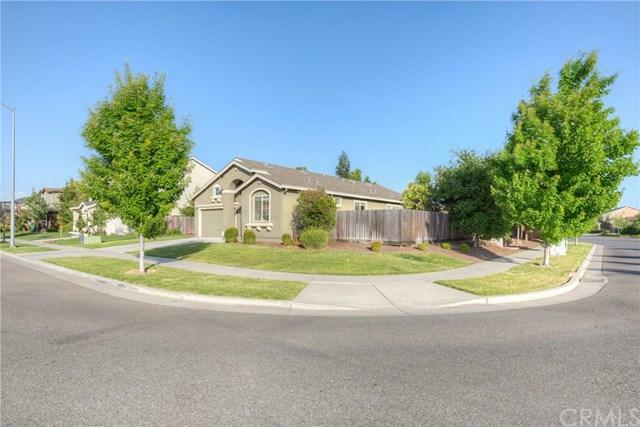 The residence is also located near DeGarmo Park, Chico Theater Company, as well as Shasta, and Montessori Elementary Schools, and Core Butte Charter School. All offers will be review and selected by April 31st.